legs. Weight taken in Denver at the National Western--23 month weight. 5. 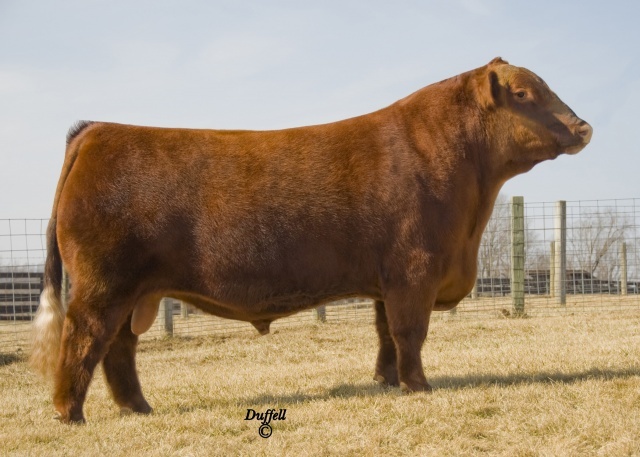 He sired the 2013 Grand Champion Female at the Denver National Western Stock Show; also the Grand Champion Female at Louisville and show bull of the year-Louisville.